University has been formed in our culture as the way of access to the working field. Perhaps it is one of the most indicated, but not the only one. Something to analyze in the future (or in the present according to the situation we have) will be if there are other ways more convenient facing the unemployment situation in the construction sector and the minimum period of 5 years that is needed to appear on the market as a university student –not technical - formed. There are several paradigms to keep in mind: the first is if the university has to be a center of education of the future professional, or has to be itself a center of professionalization of the person who wants access to that sector. Those of us who are trying to work in the construction sector, are observing big enemies regardless of the assignment we assign to the university, even if it is the first or the second role. For the first of the possible roles, the education of the future professional, it will be to provide enough knowledge in order to allow the person the fastest possible adaptation to a changing environment. It is an object plausible and reasonable. But how can this avouchment of education be effected if the professor himself is not precisely "enough scienced"? How can we ensure that the teachers who have this assignment think about the continuous research -- and the reading-discussion-analysis-deepening as the base for each one of their courses if they don’t deal with these issues? 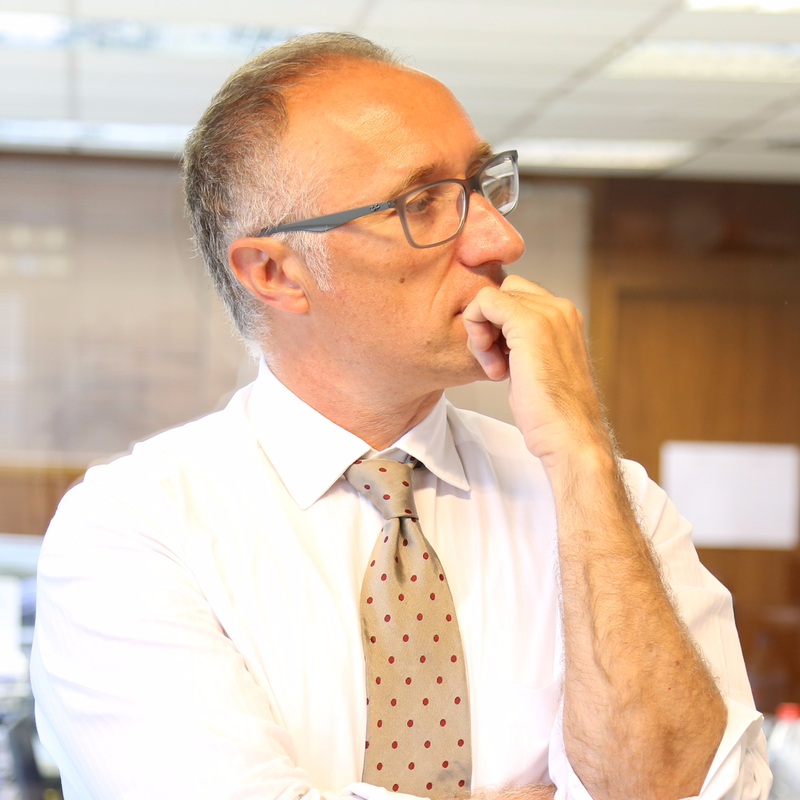 If what we are talking about is indicators, something that Bologna Process advocates, it is very difficult to determine how many researches have been conducted in our faculties related to the construction sector and it is even more difficult to find how many publications has made every teacher every year. Much more if our intention is to "educate" in a global format. In fact, how many of these teachers have had actual experience or know how to construct on different continents of the world or with materials and techniques that are not usually used in its close surroundings, let’s say less than 500km around? The second of the possible roles is also important: should the university student be able to leave capable –speaking in a working way- as soon as its academic apprenticeship is finished? If we talk about the situation in Spain (and probably similar in Italy, Portugal, Greece ...), the learning curve in the company is high. And more, if we are referring to BIM. In fact, this dysfunction that is caused by university’s way of working, is one of the reasons that allows academies and other training centers to exist. Not for or to improve the efficiency of the academic process, but to compensate for the deficiency of its operation. 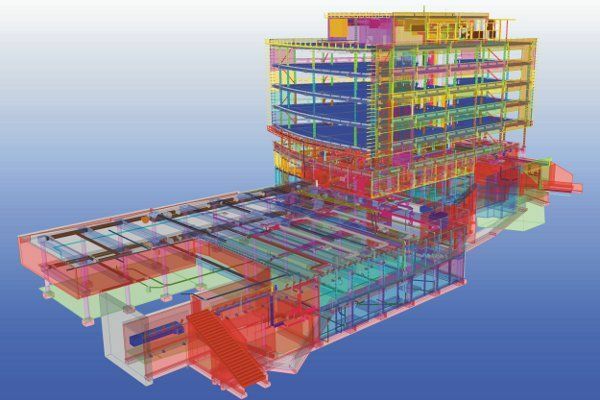 Why all the faculties of industrial engineering, civil engineering, architecture, building engineering do not have an involvement of BIM tools and Lean processes in their study plans? I am concerned about the reason of no reaction in time before the changes. Perhaps it is because they do not perceive these changes. Or if they perceive, were not considered sufficient to make any changes. The first stone of the future "Tour Maraîchère" has just been laid in Seine-Saint-Denis.